Adobe has just released its latest update to Lightroom. Highlights include the addition of new editing tools, an advanced healing brush, as well as an updated process for sharing stills and video. 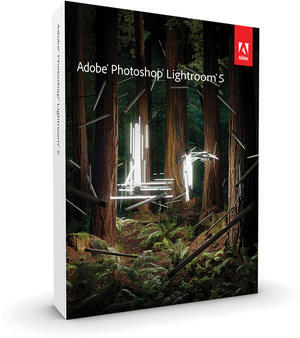 Adobe Systems Incorporated today announced the availability of Adobe® Photoshop® Lightroom® 5 for Mac OS® and Windows®. The product is available as an individual license or as part of Adobe Creative CloudTM. Designed for both photography enthusiasts and professionals alike, Lightroom 5 adds critical photo editing capabilities and creates groundbreaking workflows. Lightroom 5 was initially released as a free, public beta in April 2013. Lightroom 5 is now available at $186 Aus for the full version, or $99 Aus for those upgrading from a previous version of Lightroom.